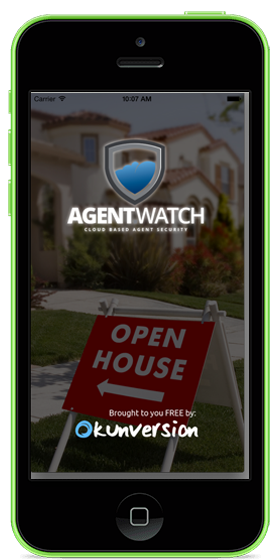 Our FREE app lets your potential clients know they are being recorded & to leave the hanky-panky at the door. 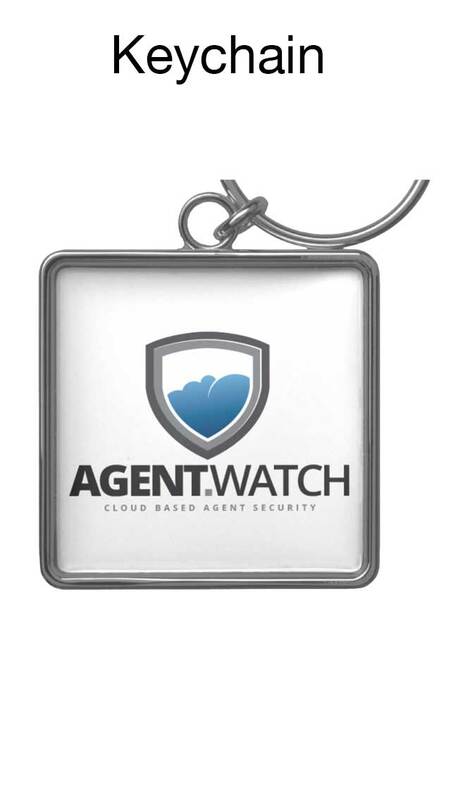 Agent.Watch works because of a two pronged approach to personal safety. 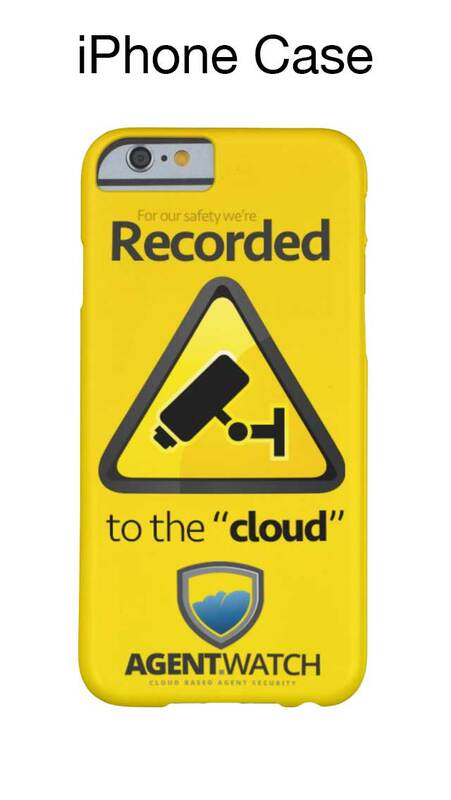 We pair recording your surroundings with the ability to send this online recording to any of your contacts in the event of an emergency. 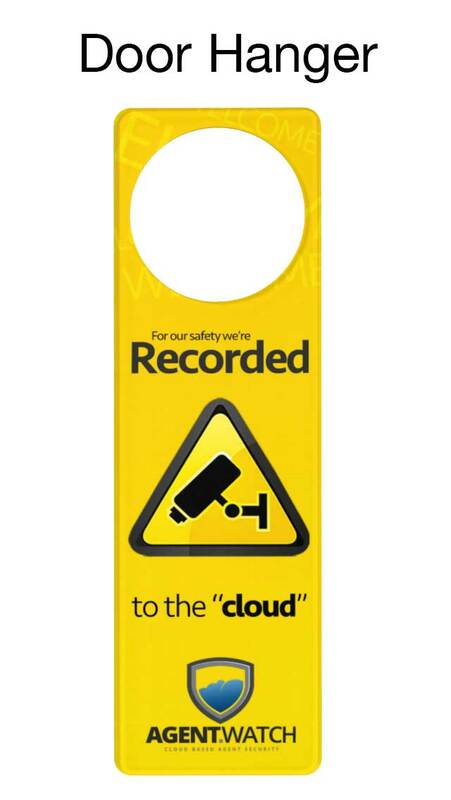 Just the fact of knowing you're being recorded is usually enough to dissuade bad behavior. 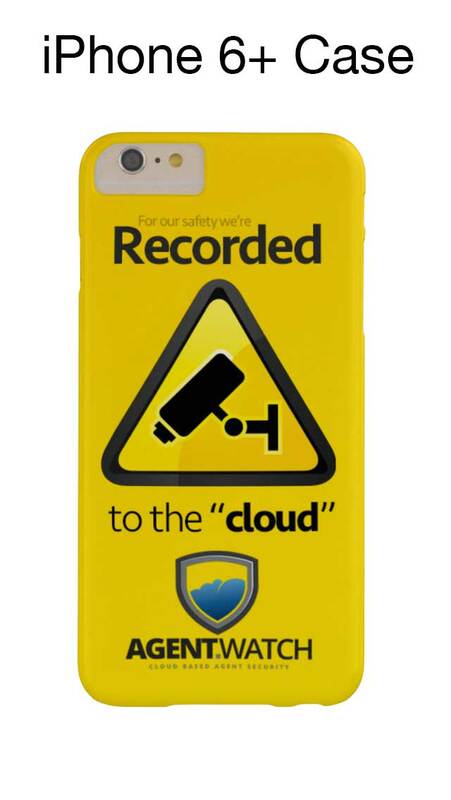 We automatically stream video from your Android/iPhone to the cloud(Dropbox) so that in an emergency a recording of the event is retrievable. 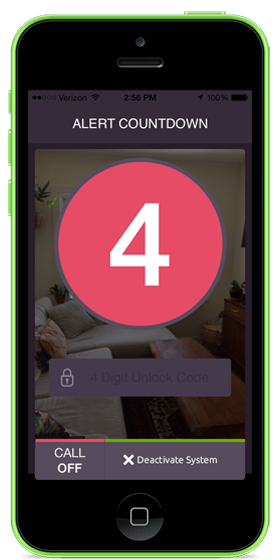 When you push the panic button we will automatically send your location & the video of your surroundings to any of the contacts that you designate. It also can also dial an emergency number. If you are worried about the person your meeting with, you can request the system check in with you every few minutes to make sure you're ok. If you don't respond the system will go into panic mode. 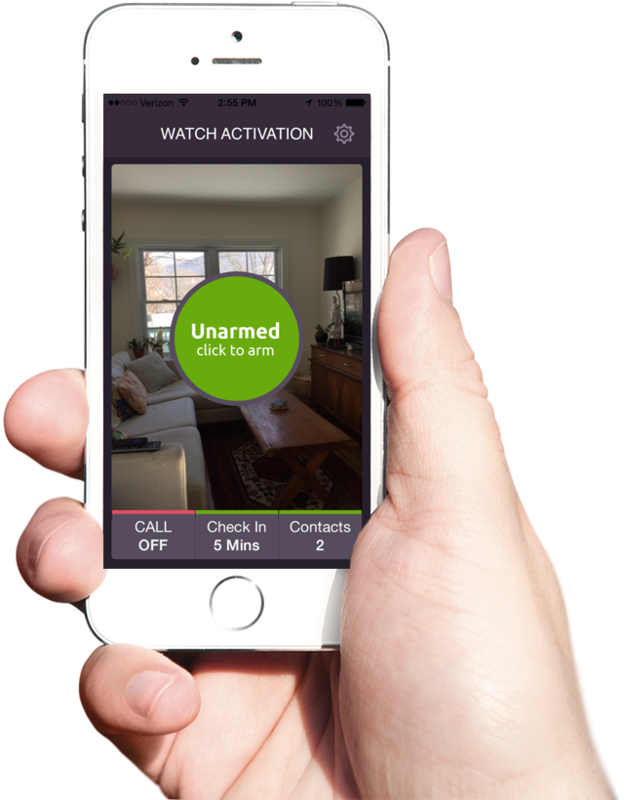 All of these features are great, but just like a home alarm system, the little sign on your lawn is 80% of the battle for deterring unwanted behavior. 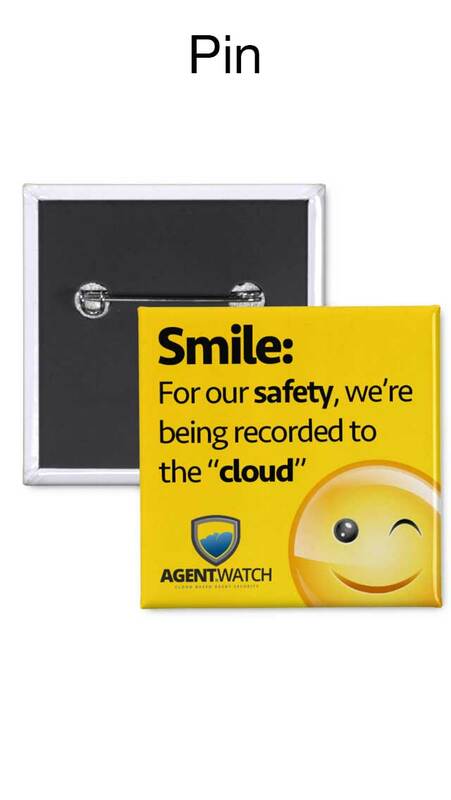 We sell door hangers, pins, buttons, sticker, shirts and more to let your clients know that you use Agent.Watch to keep you both safe. She set out to meet an unknown prospective buyer at a vacant bank-owned property on the banks of the Arkansas River in Scott, Arkansas, sometime around 5:30 p.m. Central time, according to her husband in a Pulaski County Sheriff’s report. Carter’s body was found three days later in a rural area at Argos Concrete Company about 25 miles northeast of Little Rock, Carl Minden, a spokesman for the Pulaski County Sheriff’s Office, told AP. Some agents are afraid to have open houses. Some agents won't show homes alone, period. 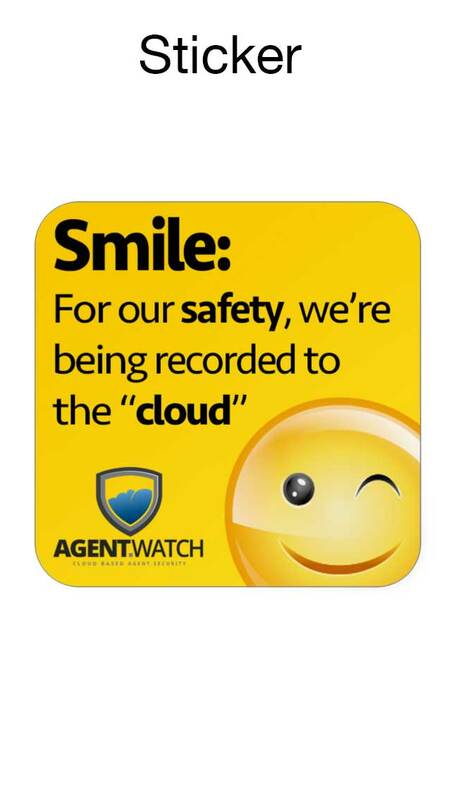 Many agents report experiencing issues that involved informing authorities. 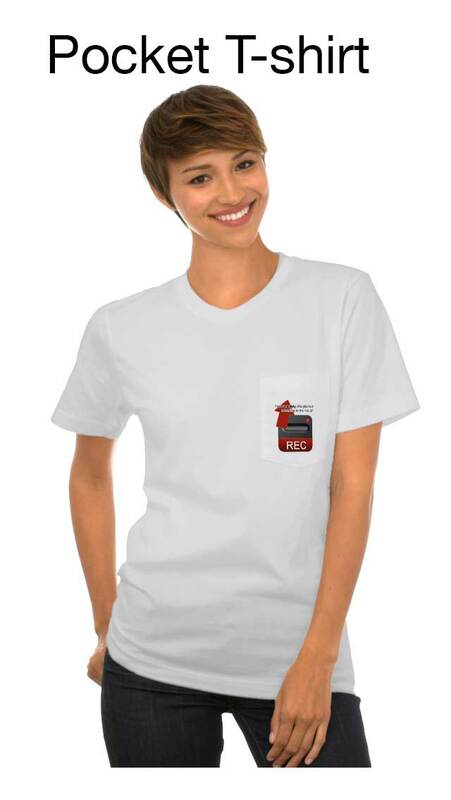 "Our occupational hazards should be lost sales, denied mortgages, bad home inspections and flat tires. Not death." "No house is worth losing you." 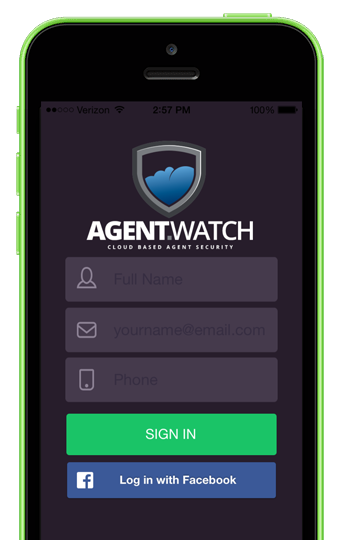 Let the viewing public know that you're a proud user of Agent.Watch. Proper use of signage is more than half the battle when it comes to deterring unwanted behavior. 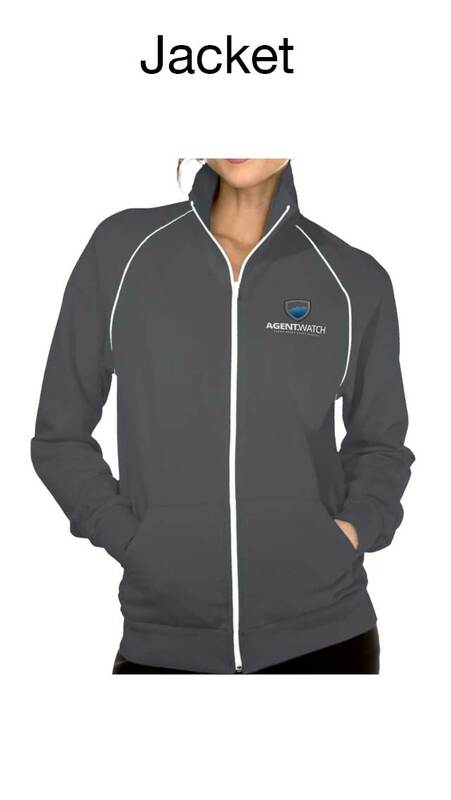 With all the real estate industry has done for us over the last decade, we figured this was the least we could do. If you happen to be in the market for new website, CRM & all in one really awesome web platform for selling homes, please check us out.